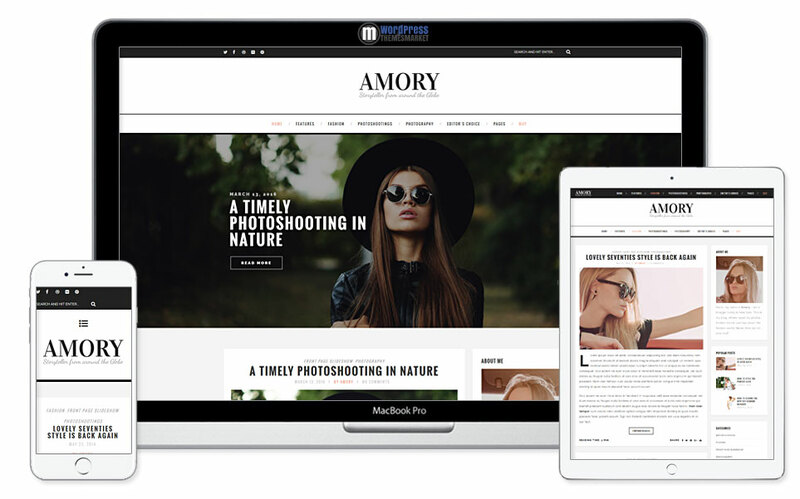 Amory is a WordPress Theme focused on blog content and its design. This WordPress template is dedicated to a Fashion and Creative Photography. 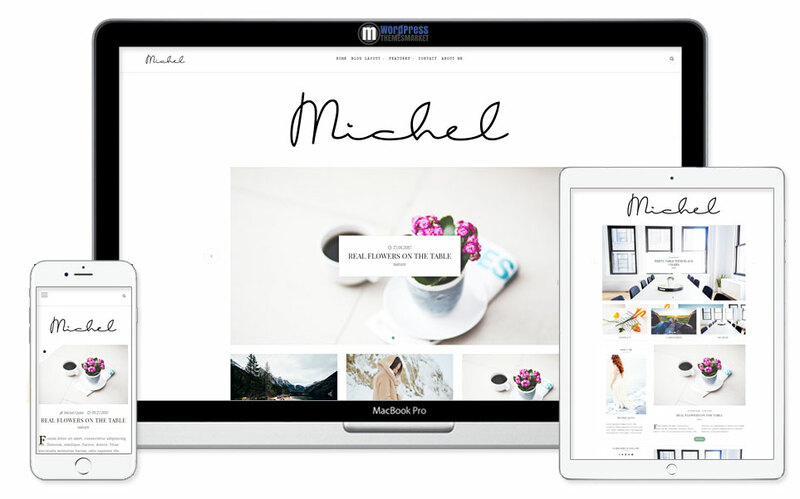 It gives you 1 column, 6 blog layouts , unlimited colours and a responsive layout – easy to use on all kind of devices. Amory theme is compatible with WPML and most browsers such as Chrome, Firefox, IE11, Edge, Safari and Opera. With the latest version of Amory theme you get WooCommerce compatibility. Amory uses Layout Builder and OptionTree to give you the best experience of customization! So, do you want to have your blog looking awesome? Amory theme is for you! Beautifully crafted and strongly focused on videography, Vlog WordPress theme is the perfect choice for everyone who needs a professional video-blog, website for tutorials or viral video sharing. The template also complements the needs of complex web magazines. 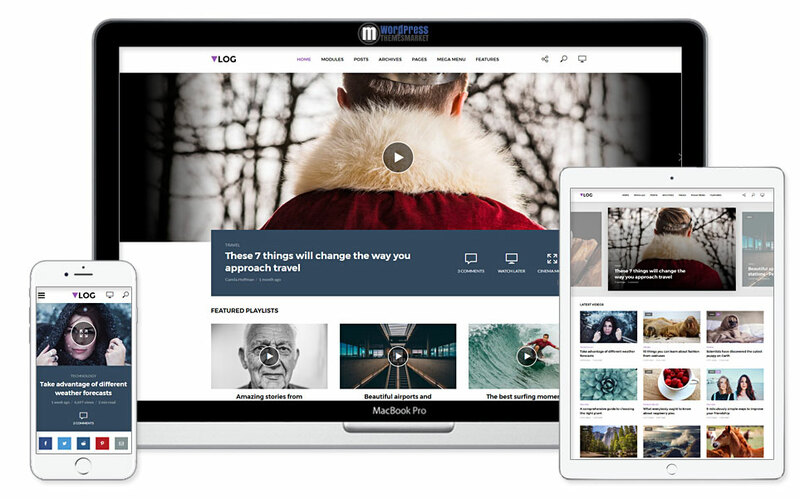 Offers sophisticated layouts and dynamic ways to present your videos and posts. The 4+ columns responsive Vlog theme is fully compatible with YouTube, Vimeo, Dailymotion and other common video content services. You can use it with WordPress version 4.0 to 4.7.x and be sure that your web looks great and is fully compatible with the most common browsers like IE9, IE10, IE11, Firefox, Safari, Opera, Chrome, Edge. It is also compatible with WooCommerce 2.6.x and bbPress 2.5.x. 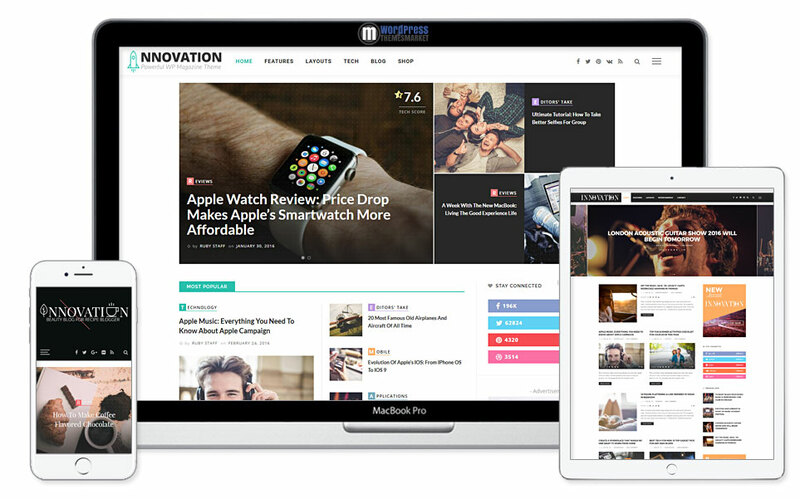 INNOVATION is an elegant, modern, beautiful, responsive and speed-optimized WordPress magazine & blog theme. Best suited for news about Technology, Fashion, Sport, Travel, Personal, Entertainment and Recipe. INNOVATION is packed with tons of features, unique awesome 250+ home demo based on 11 demo layouts. 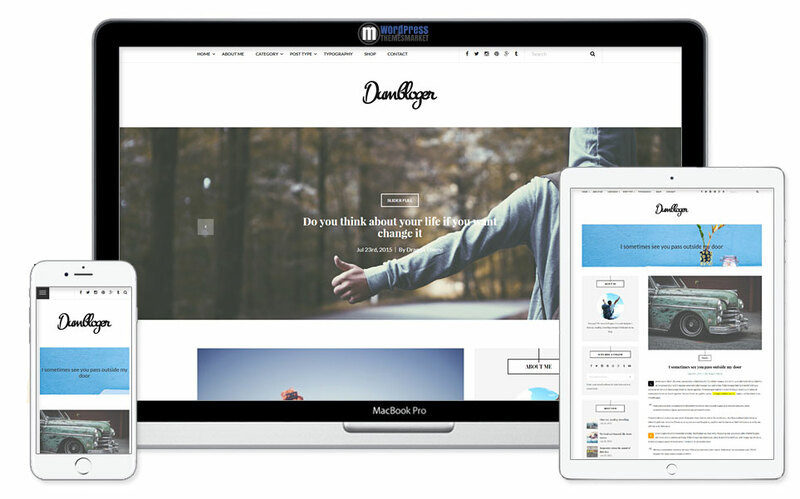 This amazing INNOVATION WordPress theme will save your time and effort in setting up your websites. Imagine this – comes with 4+ columns, WooCommerce compatibility, built-in review system, advanced categories options, Mega Menu and lots of other features! I would say that nothing beats INNOVATION! 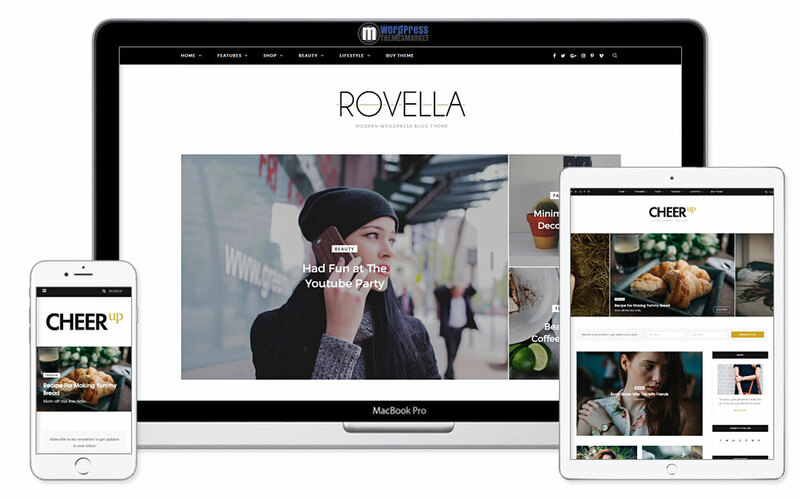 A sleek, very sophisticated and flexible Onyx WordPress theme enables you to showcase your content in the way that confirms your professionality. 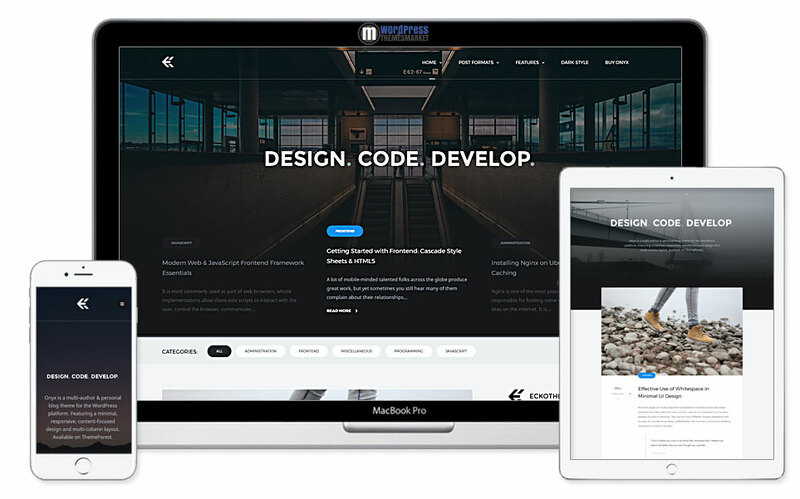 This fully responsive 2 columns theme comes with light and dark styles switchable by a single click; can be easily customized using WordPress Customizer, offers shortcode capabilities and many other features to customize website just according to your needs and ideas. Onyx theme is compatible with WordPress versions 4.5.x to 4.7.x and with the IE10, IE11, Firefox, Safari, Opera, Chrome, Edge browsers. CheerUp is an innovative and modern, clean and minimalistic, luxury and aesthetic, sleek and tech-savvy Blog / Magazine – WordPress Theme that was tailored to be exceptional on all kinds of blogs and minimal magazines. This theme inludes tons of features like 200+ possible layout combinations, 7+ unique pre-made homepage designs, unique header styles, multiple slider footer and post styles, WooCommerce and WPML ready, lots of admin options, 100% responsive, social media, subscriber via mailchimp and many many more! Also, this theme includes well-known premium plugin Visual Composer. Using this theme you will get luxury and elegant magazine! Dum is an ambitious and creative, dynamic and responsive, developed with love and passionate, easy to use and flexible, awesome and wonderfull Responsive Blog WordPress Theme that is perfectly suited for personal blog. 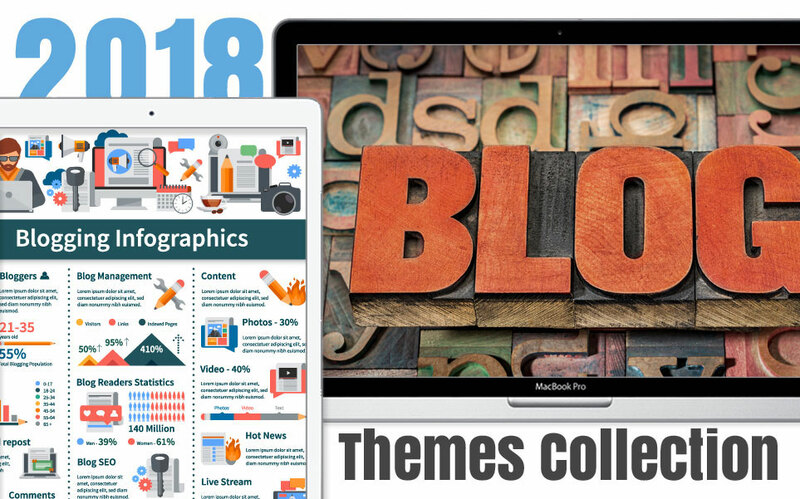 This theme is packed with lots of features like simple and elegant blog layouts, pre-built homepages, multi post format, gallery, audio, video posts, instagram widgets and much much more. 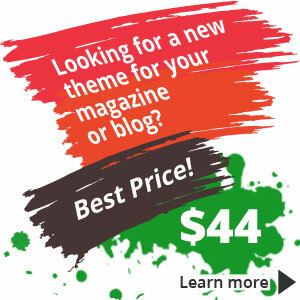 You can build your blog easily using this theme without any complicated customizations and settings. 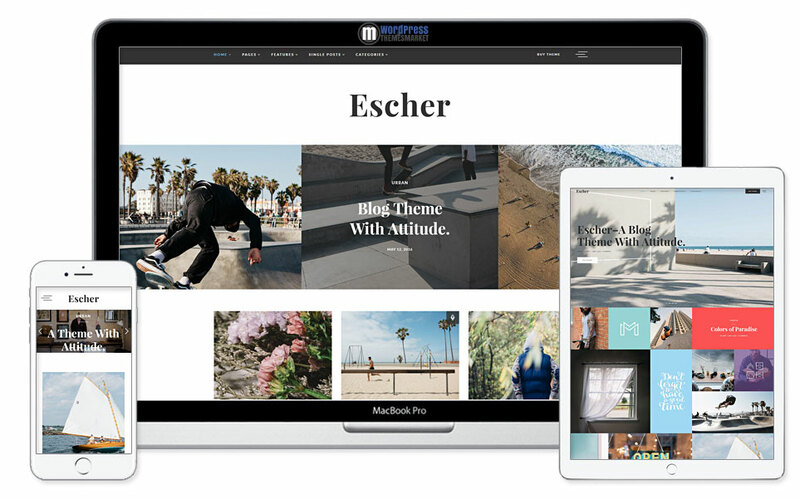 Escher is a breathtaking and modern, simple and elegant, clean and minimalistic, personal and sleek Urban Lifestyle and Personal Blog Theme that is primary focused on urban bloggers and photographers. This theme comes with homepage collection of 6 unique designs. You also get fully responsive, retina ready, single post variants, full-width posts, media post types and much much more features that are included. Also, this theme includes well-known premium plugins like Visual composer and Revolution slider. This theme is WPML ready.